Looking for things to do in Yorkshire? Then look no further! Adventure meets Luxury for this rural retreat at Hazlewood Castle. One of the greatest things to do in Yorkshire! Just £250 for 2 people! 30 minutes ride time - This session will see you mastering the basics, taking on the open woodland and cutting between and behind any tree's / obstacles that get in your way. Once mastered and ready we will then take you onto our harder circuit which consists of navigation between some very tight trees (The wheels just fit), up and down steep hills and through some very boggy and muddy sections (say goodbye to them clean trainers). Of all the things to do in Yorkshire, Quad Biking is certainly the most fun! 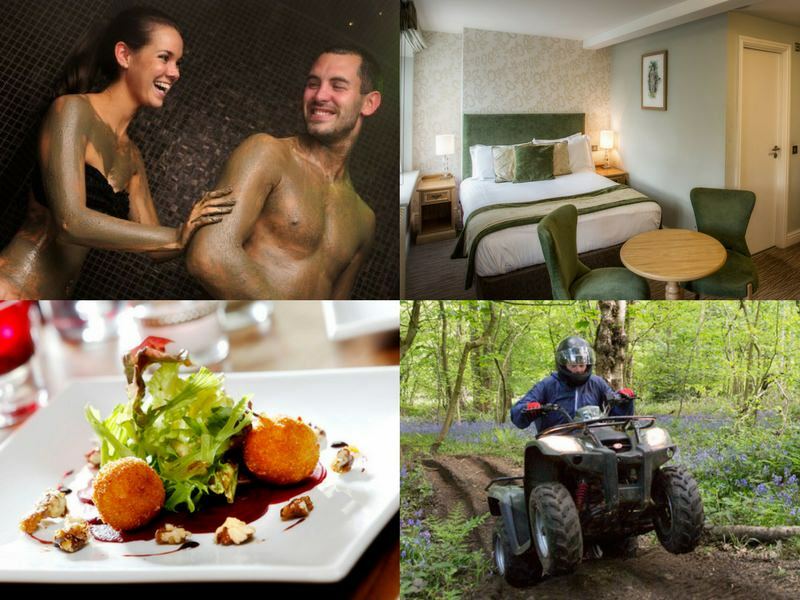 Mud Serail Spa Treatment at Imagine Spa – One of the most relaxing things to do in Yorkshire! This is a wonderful treatment that is most enjoyable with a friend or partner. You will apply healing mud to your body before you enter the two person serail chamber. During the initial relaxation stage the pleasant healing herbal warmth in the room enables the ingredients to cleanse the skin fast and accelerate toxin removal. The music and gentle lighting ensures you are totally relaxed and after a steam bath, a warm shower removes all the mud to complete your treatment. Your skin will feel as soft as silk and you will feel completely chilled. Its decadent but you do deserve it! 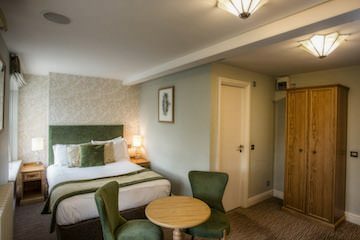 Bed, Breakfast and a 2 course meal at Hazlewood Castle - Hazlewood Castle, a former monastery and retreat, has been thoughtfully and tastefully designed to offer a distinctly different lifestyle experience. Hazlewood combines the elegance of the Castle with the excellence of the food and service offered to all its guests. Your 2 course dinner is in The Vavasour Restaurant - newly appointed, highly acclaimed and run under the direction of our Head Chef, Tim Hamer, who provides seasonal dishes both traditional and modern. You can now stop searching for things to do in Yorkshire as you have most certainly found the one. Contact us now to check availability and book!